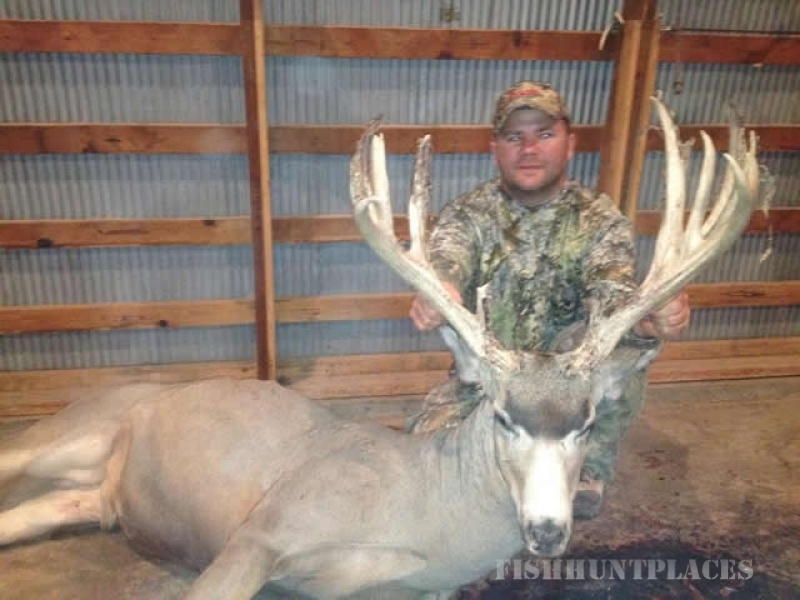 Hunting in United States Kansas Saline River Hunting Lodge & Guide Service, Inc. 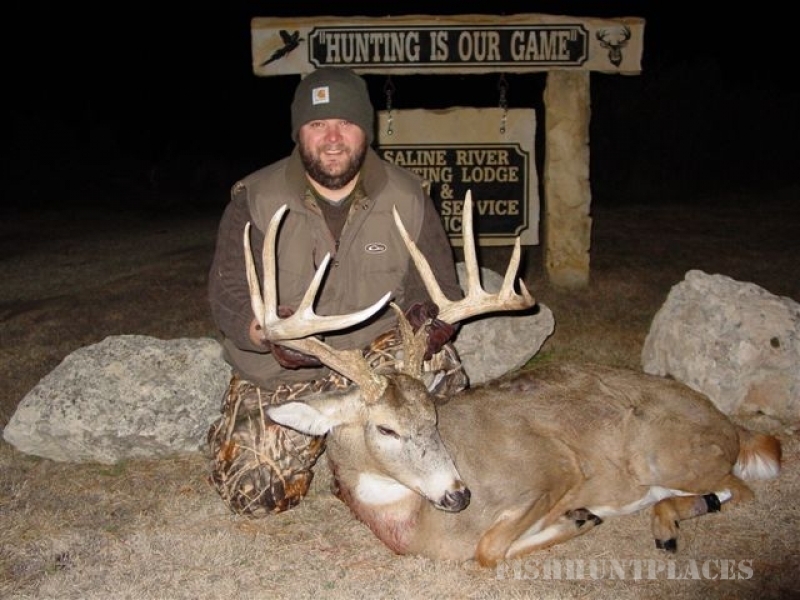 Hunting in : United States : Kansas : Saline River Hunting Lodge & Guide Service, Inc.
Saline River Hunting Lodge & Guide Service, Inc. We are a Kansas Hunting Lodge, with acres of property for Kansas Deer Hunting, Wild Quail Hunting, Wild Pheasant Hunting and Coyote Hunting. 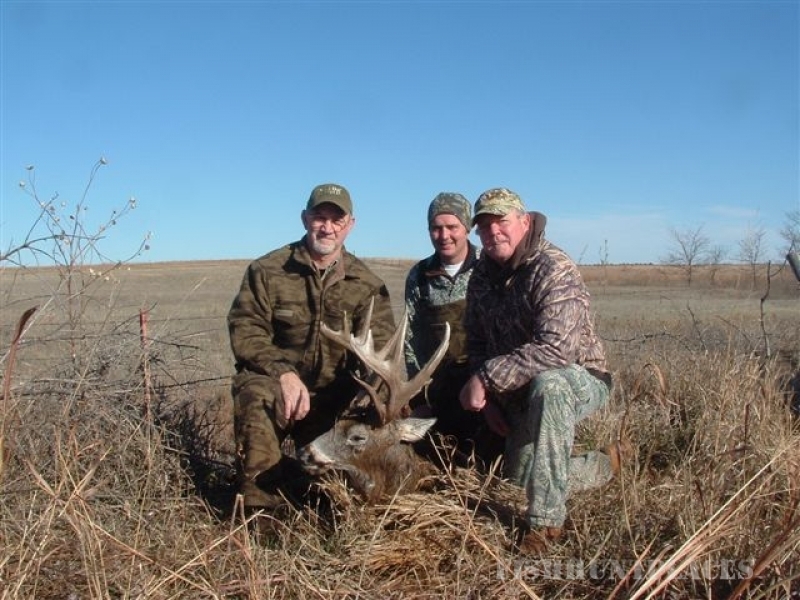 Whether you're just traveling throughKansas or making a special trip just for the world-class hunting, we're sure you'll enjoy your stay at the Saline River Hunting Lodge. We are now offering Kansas Horse Stables. If you're looking to hunt Wild Pheasant, Wild Quail or Trophy Deer, you've stopped at the right place! We are available for lodging year round.